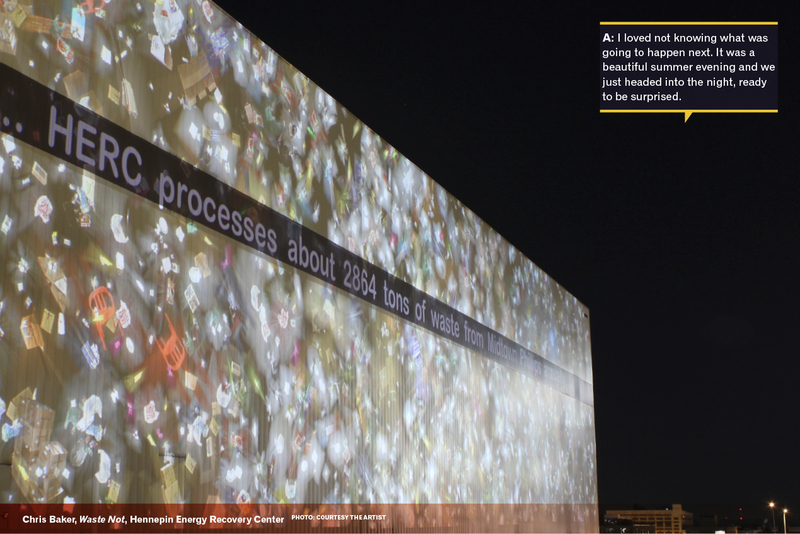 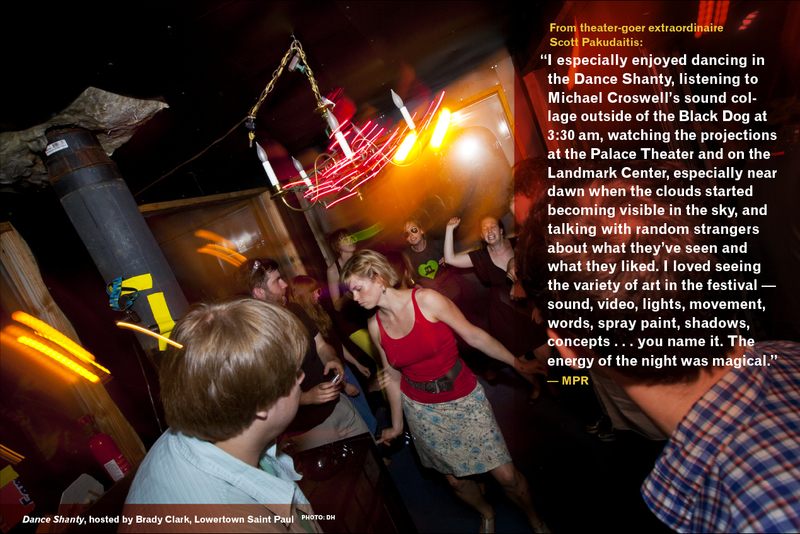 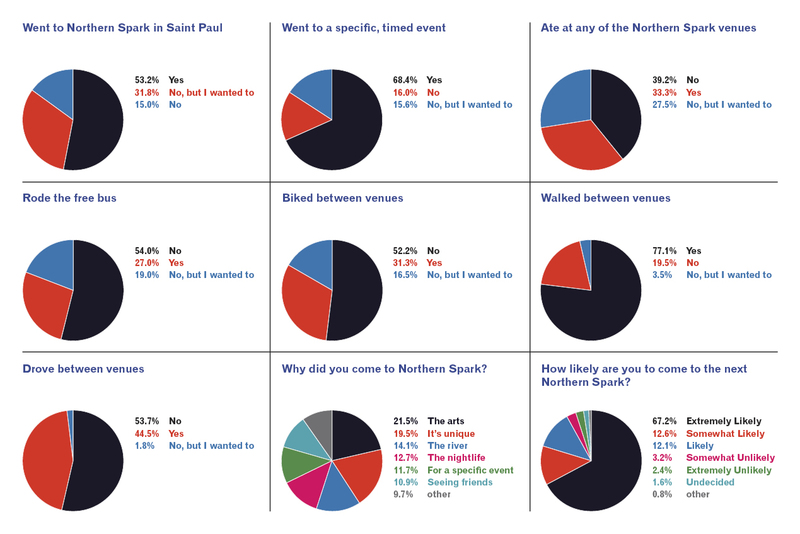 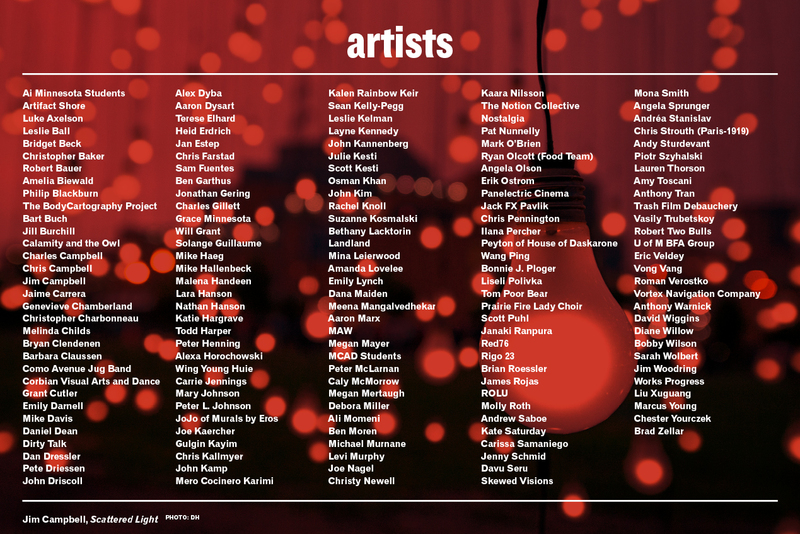 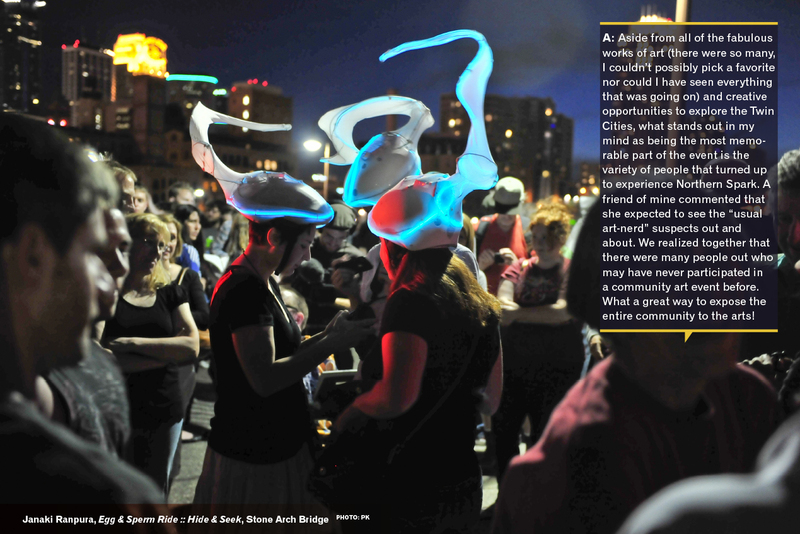 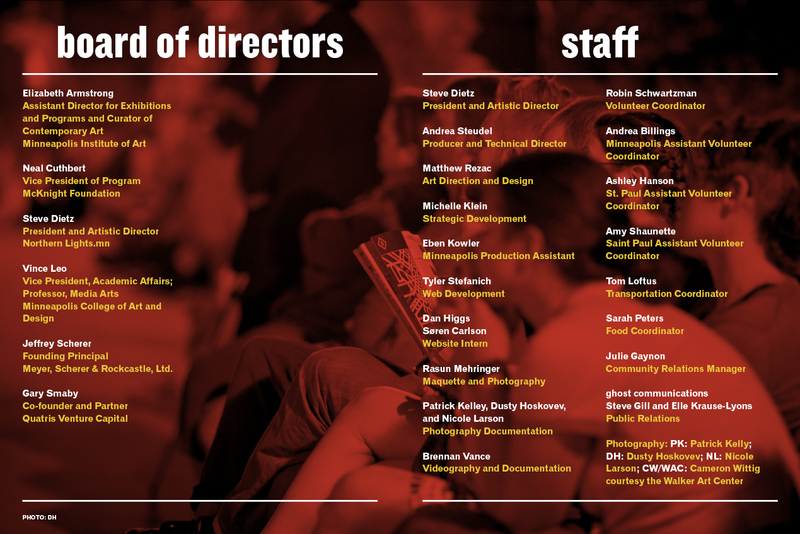 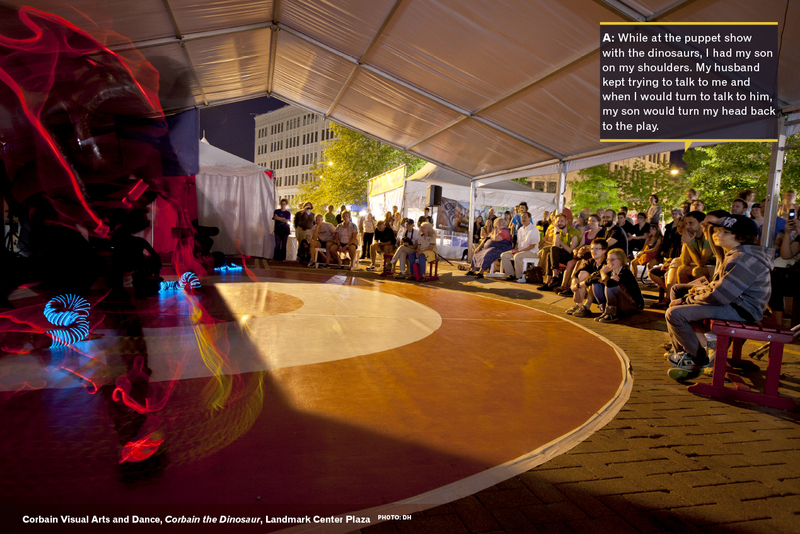 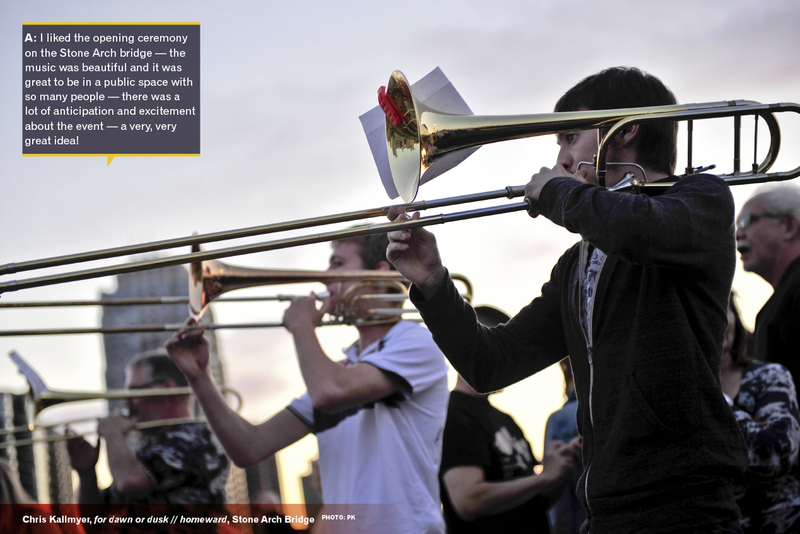 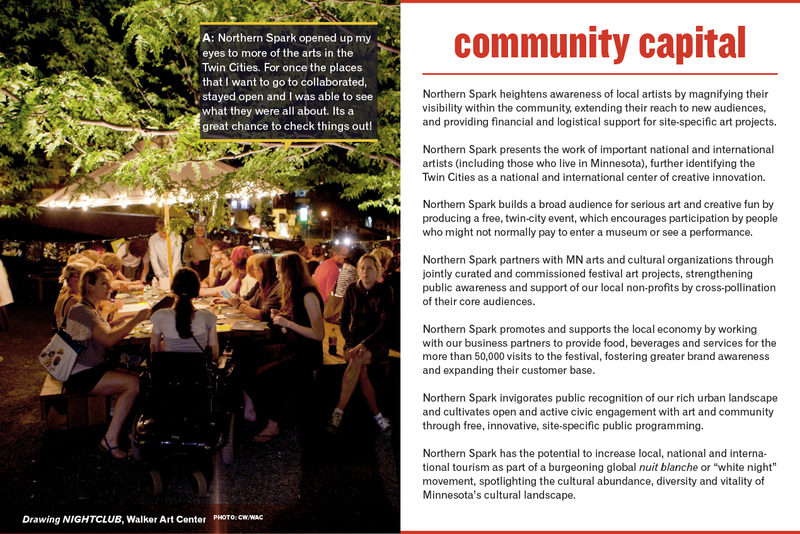 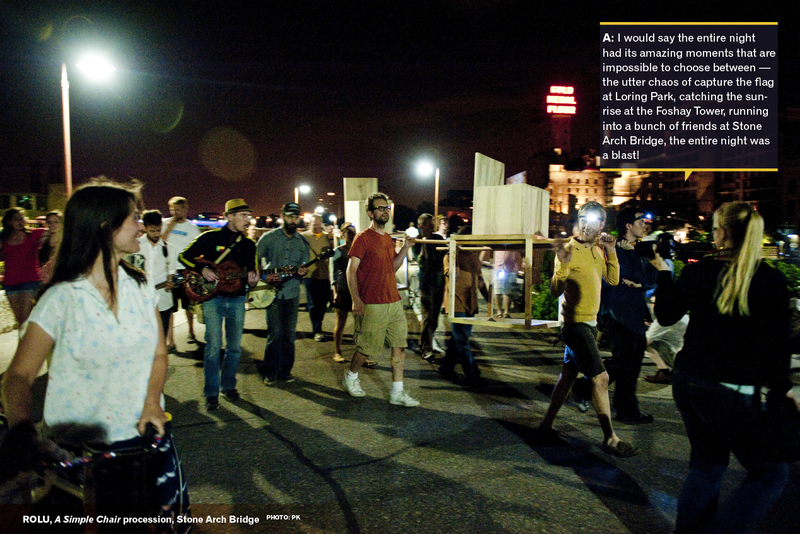 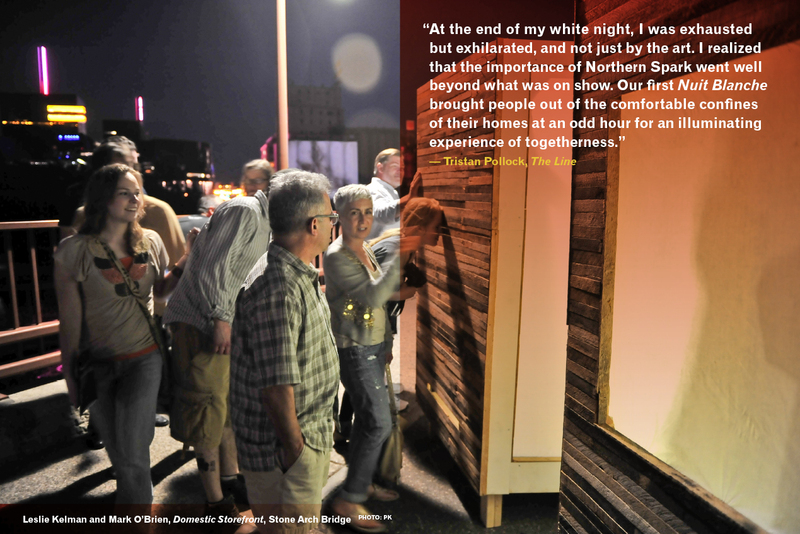 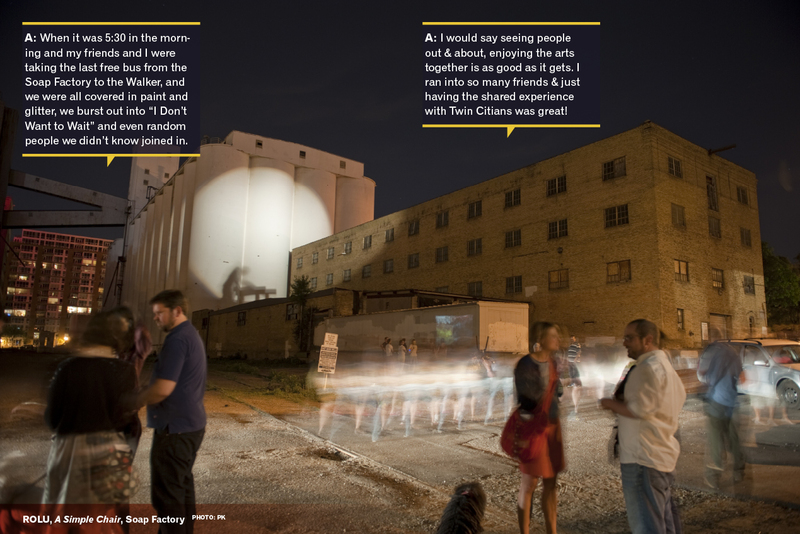 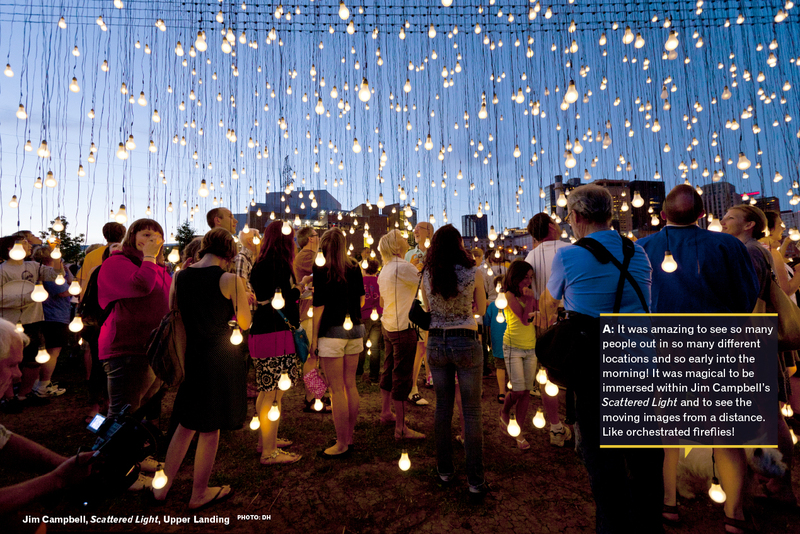 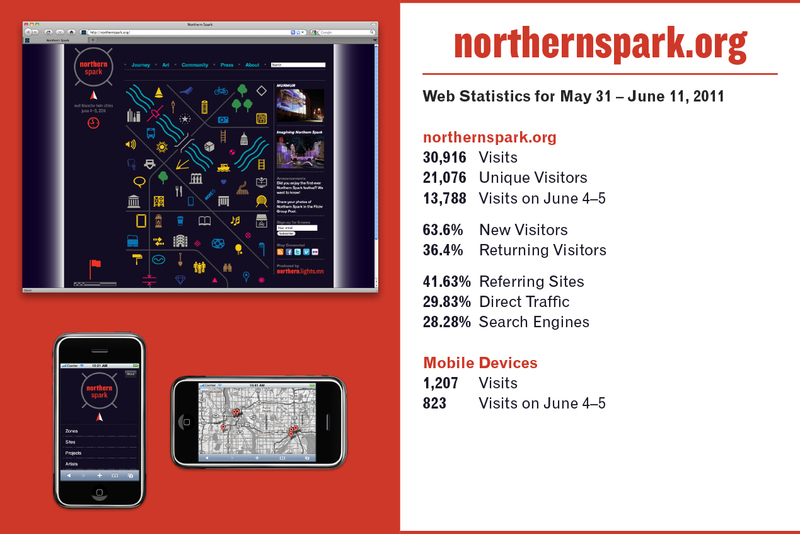 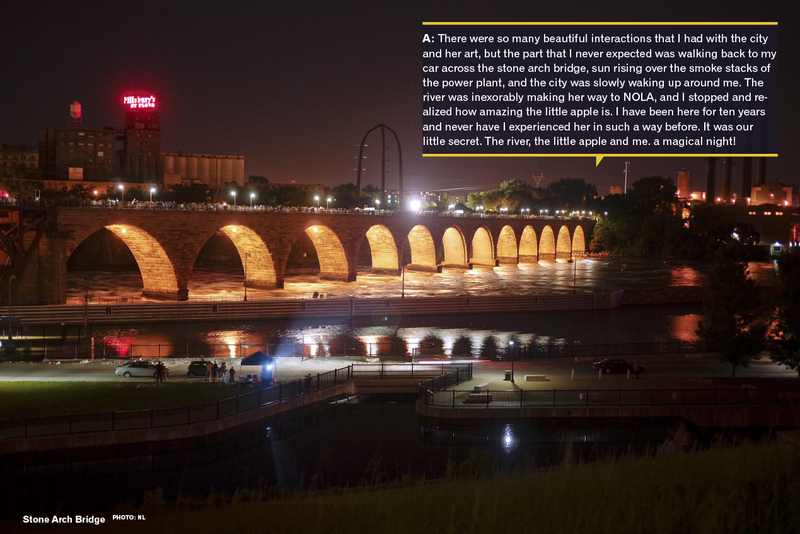 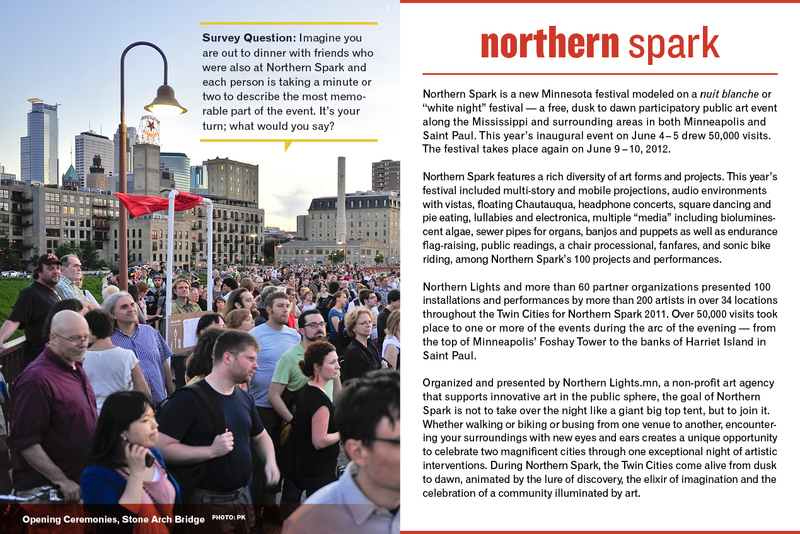 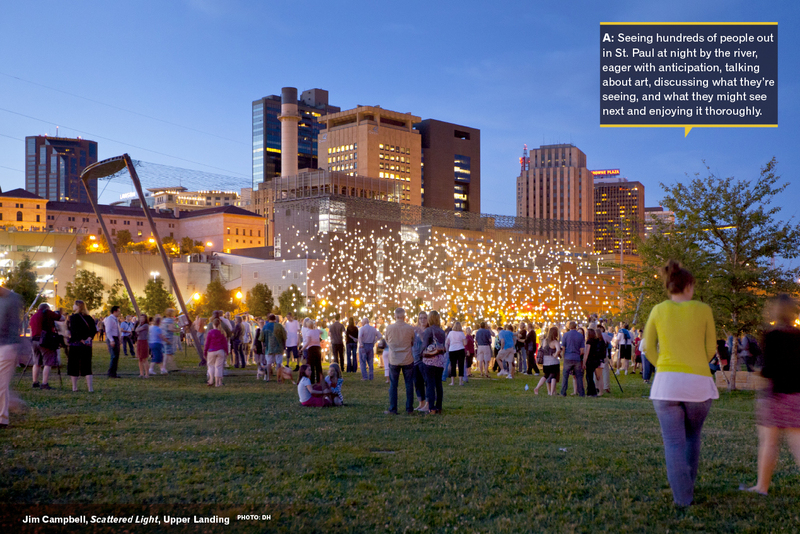 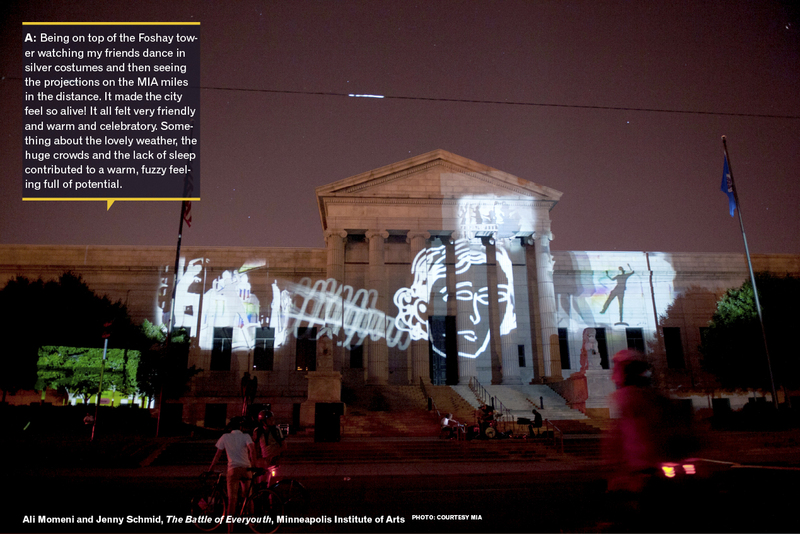 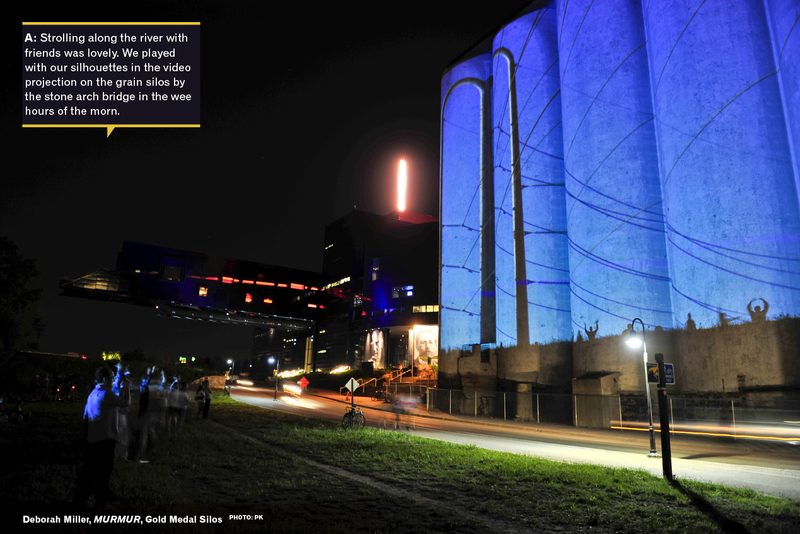 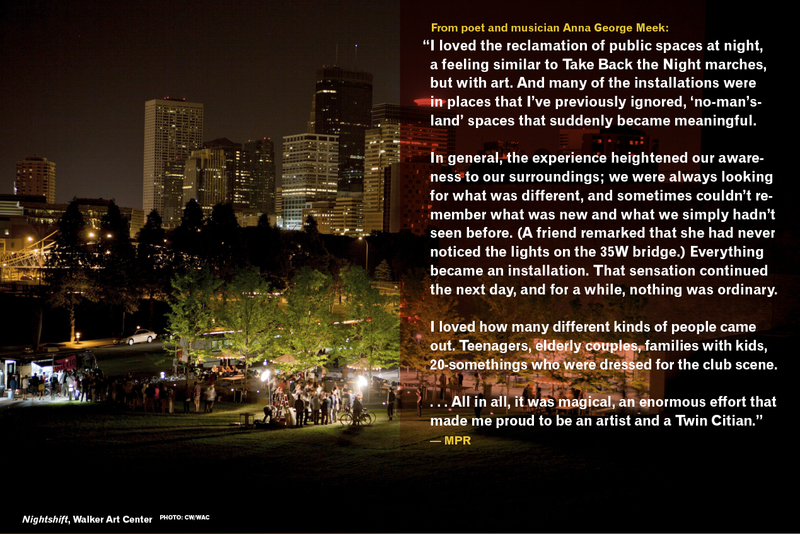 A free printed guide book will be available at all Northern Spark sites. 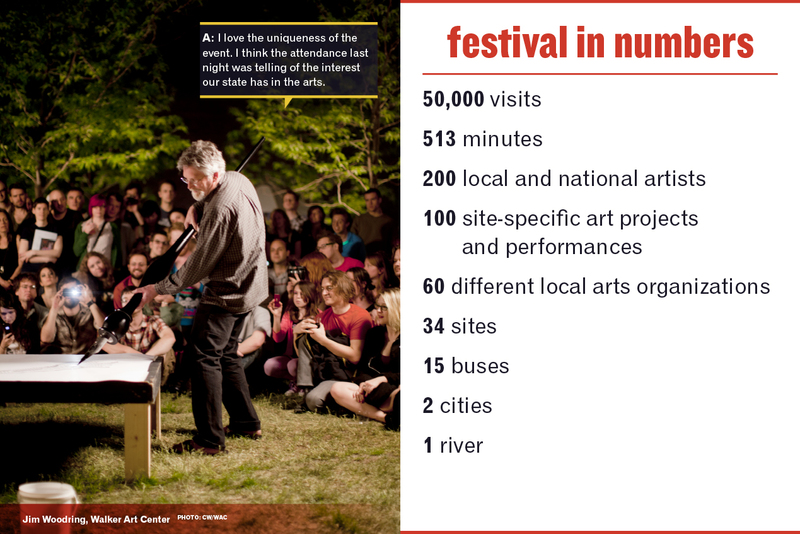 Download a PDF and start planning your journey now. 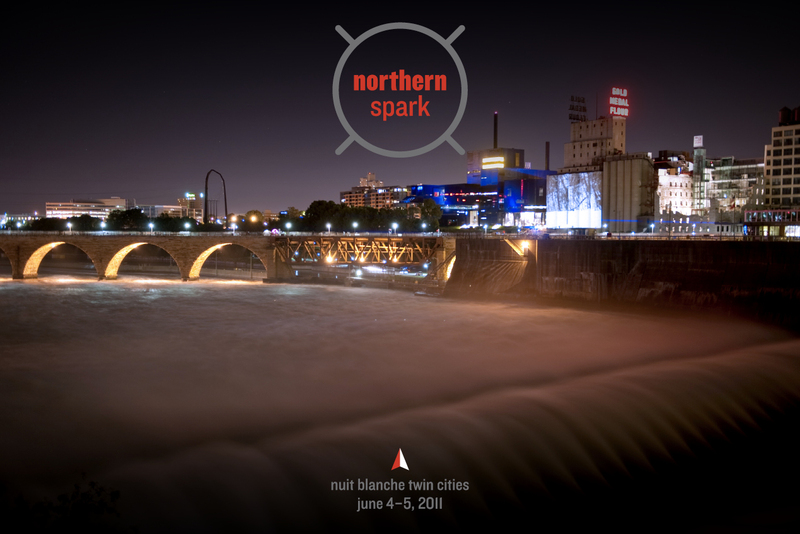 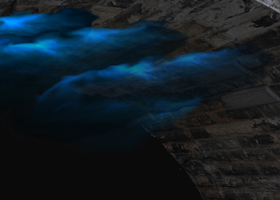 Northern Lights will provide free bus transportation between all Zones and major Sites for Northern Spark. 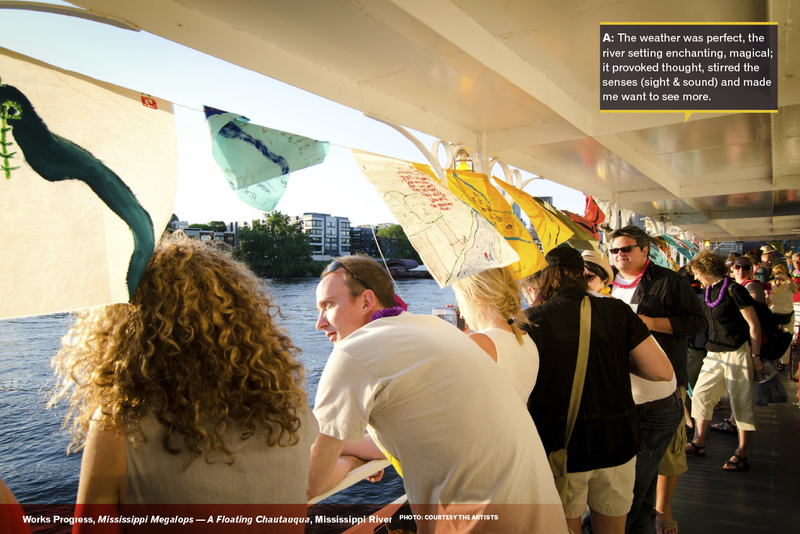 Additional stop for Mississippi Megalops on Padelford Riverboats at Harriet Island. 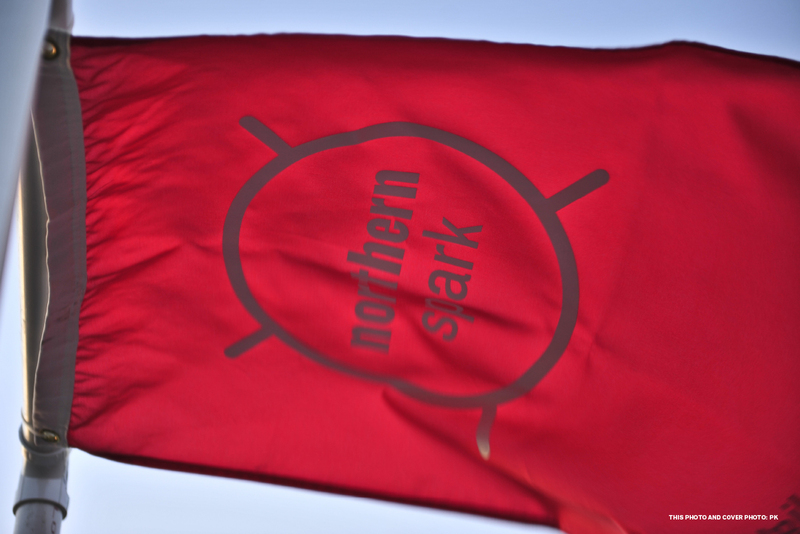 Look for boat icon on the door-side window to identify it as Padelford-bound. 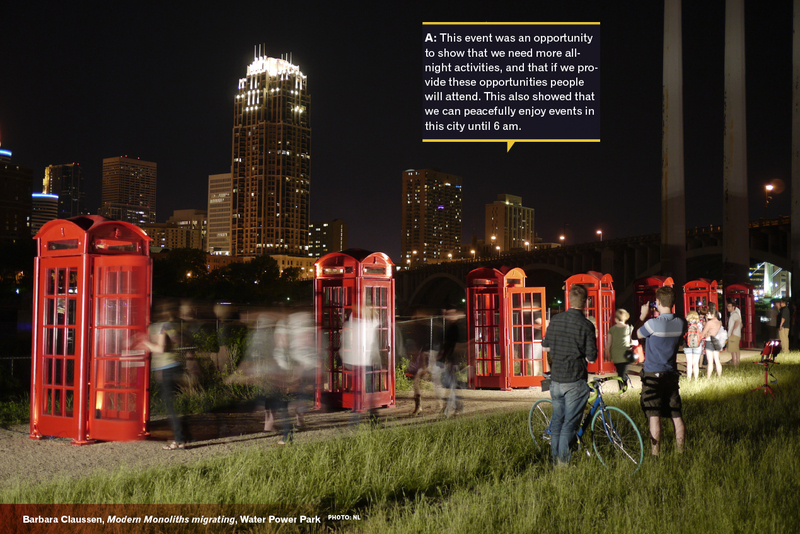 Forget the parking hassles! 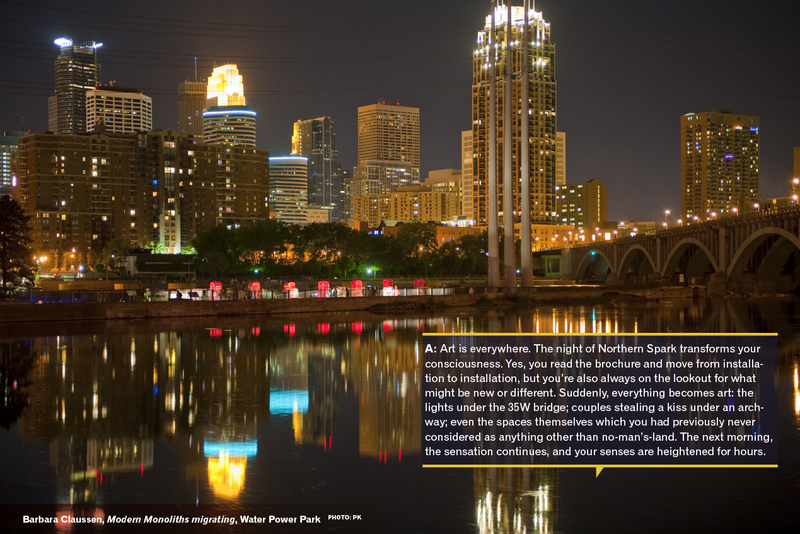 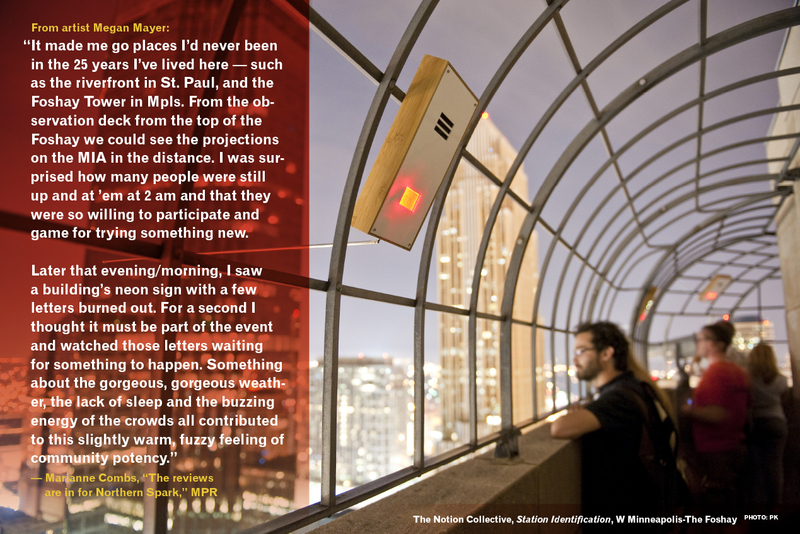 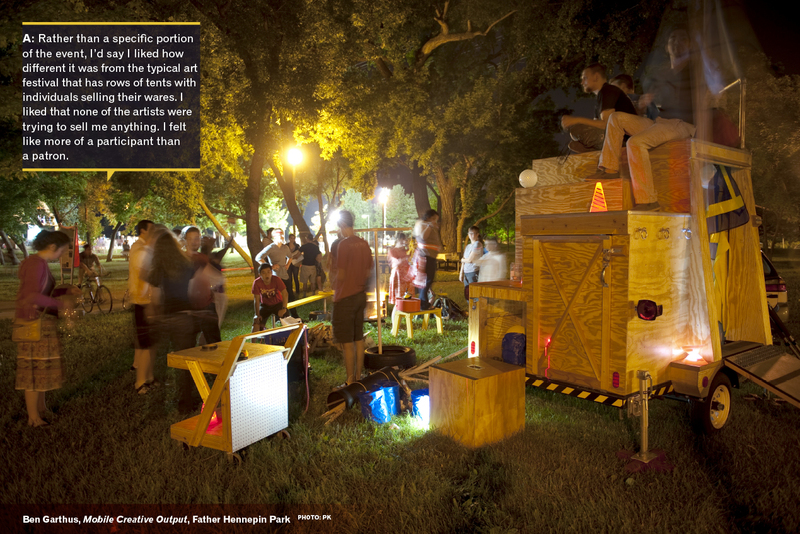 Enjoy the summer night and use conveniently located Nice Ride Minnesota locations to cover most of the Minneapolis Northern Spark installations. 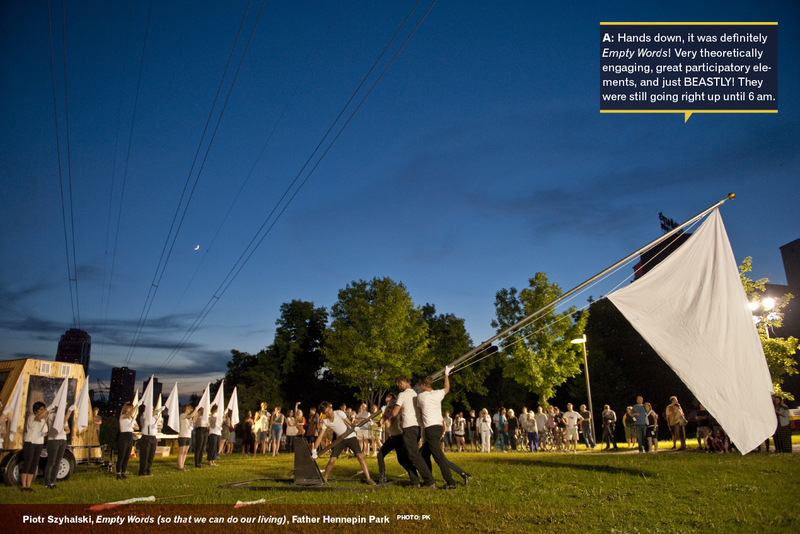 Regular fees apply. 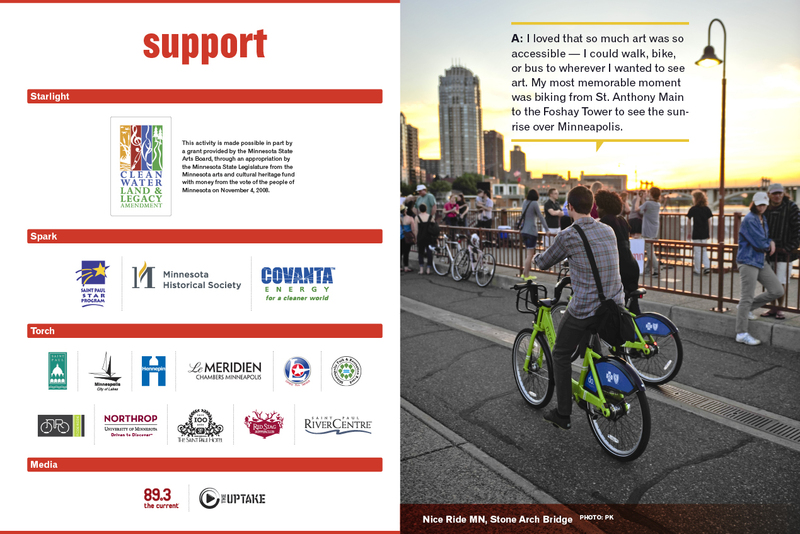 Twin Town Pedicabs Bicycle Taxis at Your Service! 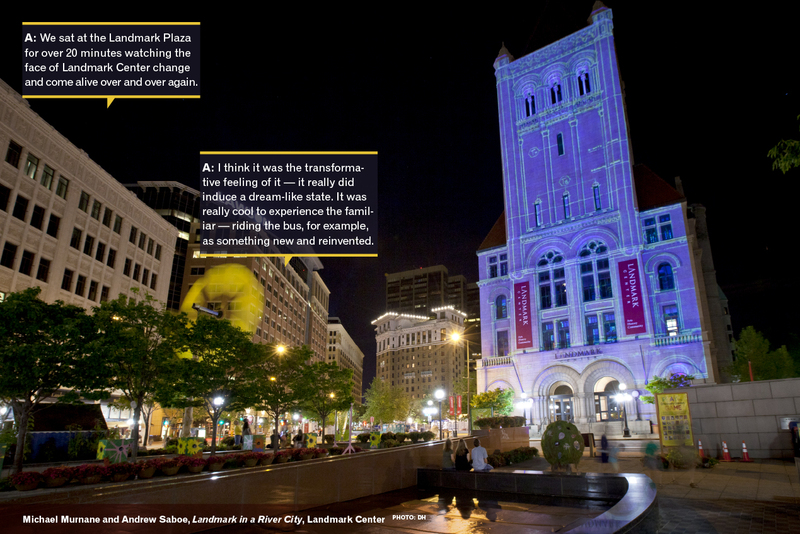 Worried about getting from one location to another in a timely, safe, or green fashion? 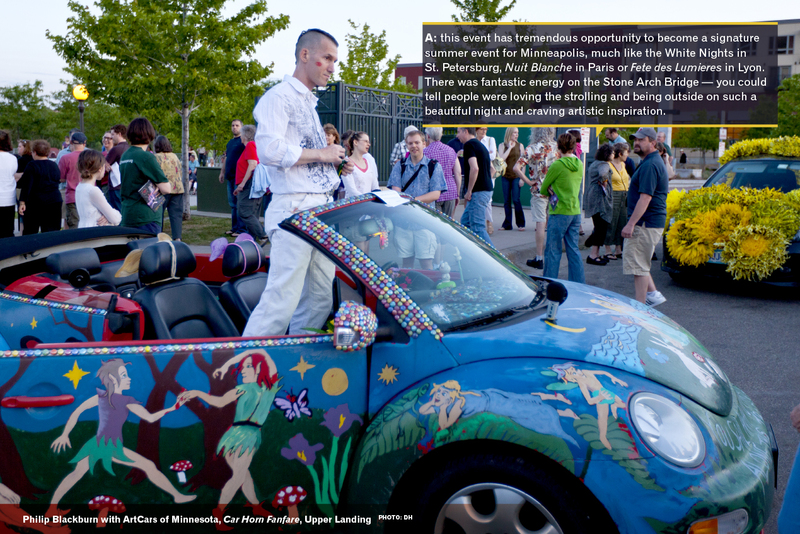 Look for a bright yellow pedicab waiting to transport you to and from participating zones and sites! 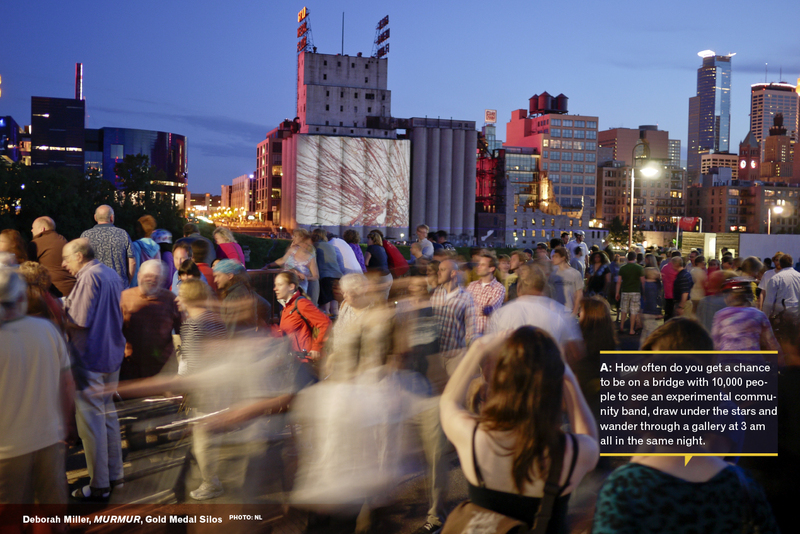 You can hail one like a cab, or pre-arrange a ride by calling 612.338.1128, or by filling out this simple form on our website. 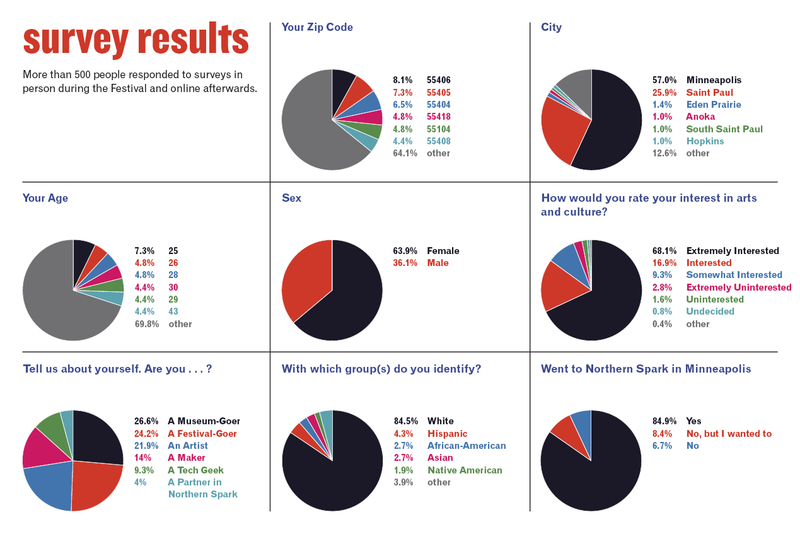 There are no set rates, but drivers do expect and appreciate tips (cash is preferable, but some drivers can accept credit cards as well).